Helping others is often the way we end up helping ourselves. 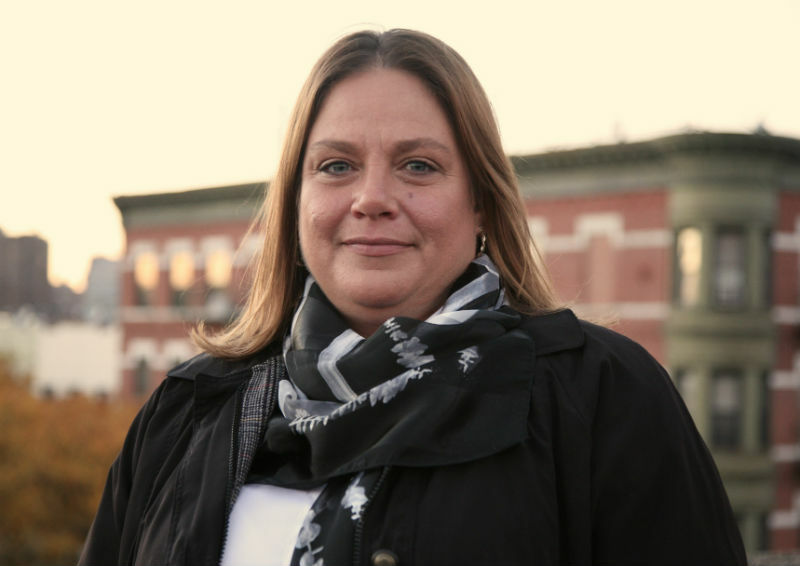 No one knows that better than Michelle, who was able to help her two sons with the skills she learned on the job at NYC’s Bronx Family Resource Center (FRC). Her family’s transformation didn’t happen overnight. Back in 2004, Michelle was working with parents at the Coordinated Children’s Services Initiative. Michelle eventually moved to the Bronx FRC to serve as a part-time Parent Advocate. Though she enjoyed her work, coming home to teenage sons dealing with emotional and behavioral health challenges each day was difficult. At the FRC, Michelle worked with families who were in the same boat and experienced the same feelings of hopelessness. As a byproduct of her work she began to heal her own family. “I felt alone, I felt like my child was the only one with these problems. Having that support circle was invaluable,” she said. The FRC is where transformation occurs, a place where families are strengthened one by one. Each success at FRC radiates outward into the community where a ripple of hope and healing are needed. The five FRCs in the Bronx, Queens and Manhattan serve over one thousand families each year. Parent advocates like Michelle work alongside families to locate appropriate resources, teach parenting skills, strengthen family bonds and transform communities from within.